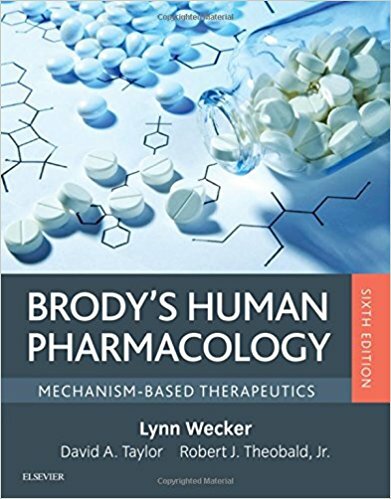 NEW chapter devoted entirely to pharmacogenomics and personalized medicine. NEW chapter on cannabinoids and their use for pain and other disorders, in light of recent legalization in many states. 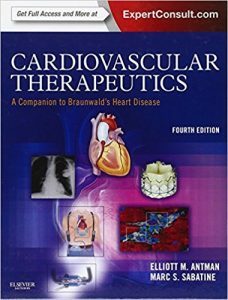 NEW chapters on recent developments in the treatment of Alzheimer’s disease, ADHD and the latest treatments for HIV. NEW section on pain management. NEW section in each chapter covering “Clinical Relevance for Healthcare Professionals” that provides important information specific to physical therapists, dentists and dental hygienists, and many other medical professionals. A new organizational approach, focusing on integration and systems-based learning. 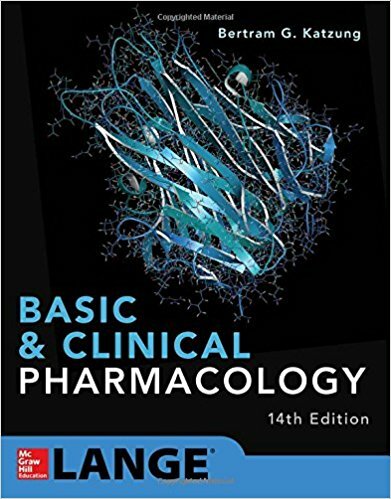 Contributions from leading faculty who cover the most important aspects of pharmacology necessary for a basic understanding of the subject, including concepts, clinical applications, and side effects. 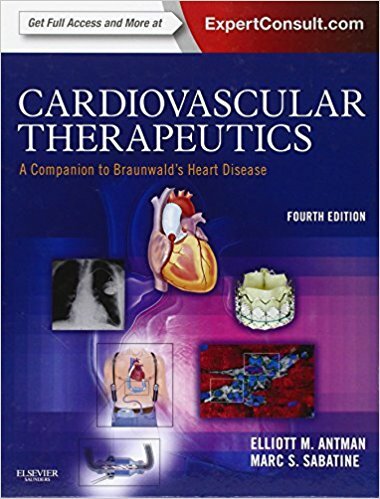 USMLE-style self-assessment questions at the end of every chapter, answers and rationales in the Appendix. 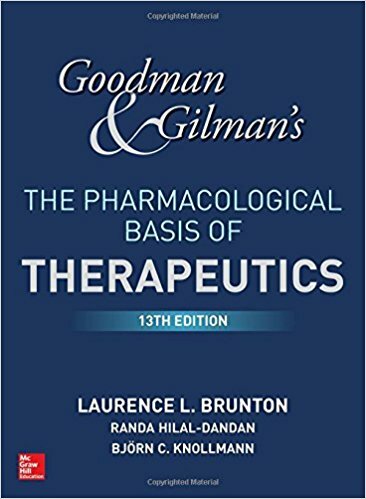 The Thirteenth Edition includes more than 500 color illustrations, with many new figures emphasizing mechanisms of drug action. 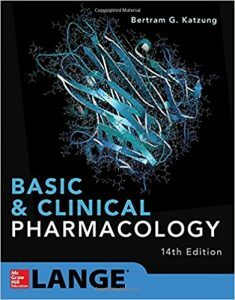 More than 30 new contributors have added to this edition, while the focus on basic principles is undiminished. 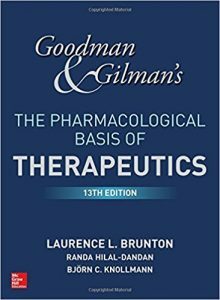 More than a textbook, Goodman & Gilman’s is a working template for the effective and rational prescribing of drugs in daily practice. 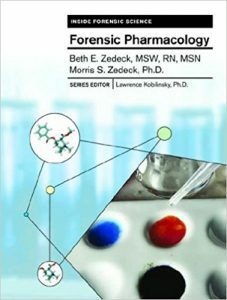 Forensic Pharmacology describes one aspect of forensic science: forensic pharmacology and toxicology of drugs of abuse. 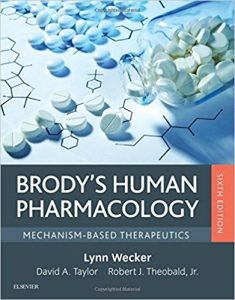 The reader is introduced to the daily work of the scientists, the principles of pharmacology and toxicology, the technical analysis of drugs, and the characteristics of eight major categories of drug abuse. The text is a handy reference source for people of all ages interested in the solving of drug-related crimes.